Eddie does it again! An impromptu performance at The Bridge School last night. Ed and Pearl Jam have a long history of supporting this great organization. 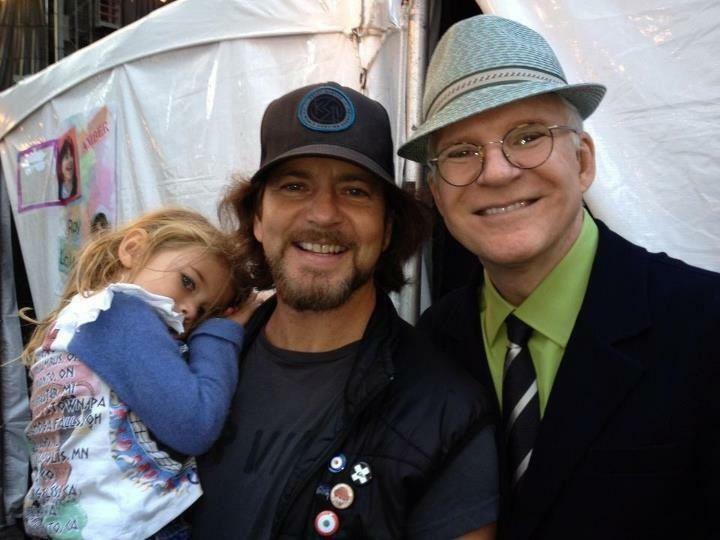 Neil Young is heavily involved with The Bridge School and we all know how much PJ loves Uncle Neil. Eddie dedicates this performance to one of the students at The Bridge School named Maricore. He's done this for her in the past (October 31, 1999) which you can see here. 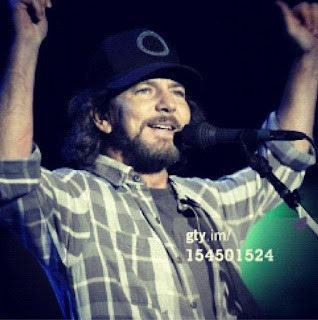 Eddie and Pearl Jam's dedication to organizations like The Bridge School is a huge inspriation to me. If you'd like to donate to this great organization, you can do so here. I have been there to see Maricore ever since that first time he introduced her. We were all so shocked at her achievements and progress through the years. God Bless. This is one of the many awesome side stories of the mighty PJ that bonds us all as fans and as humans. Peace. I was in heaven when Eddie Vedder showed up! Ive had such a tough year and was soooooo happy to see him!